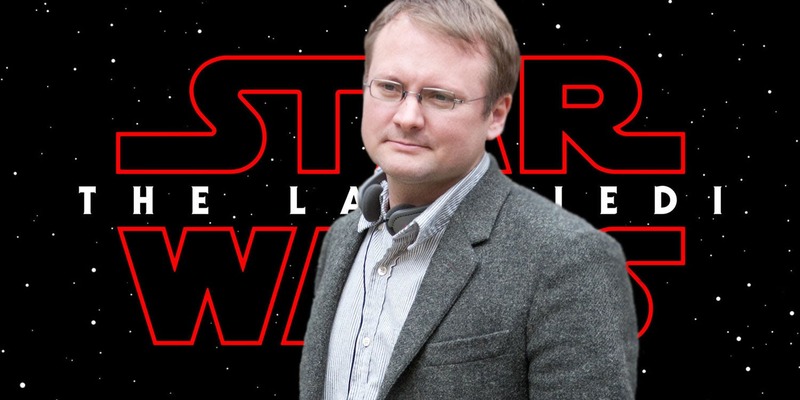 If there where ever doubts about Rian Johnson’s The Last Jedi then I feel like they have all be blown away, since he has been signed on to helm a whole new trilogy. At this point we honestly know nothing about it, but this shows that Disney are really take care of these films, I know this has lead to changing directors, reshoots and other issues, but in the end it shows that they do not want to push and inferior product out, so in the end I am very pleased by this development and cannot wait to see what’s in store. “We all loved working with Rian on The Last Jedi,” said Kathleen Kennedy, president of Lucasfilm. “He’s a creative force, and watching him craft The Last Jedi from start to finish was one of the great joys of my career. Rian will do amazing things with the blank canvas of this new trilogy.